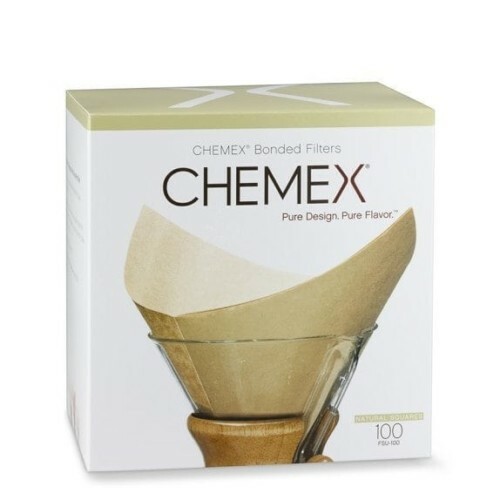 These filters are at the heart of fine Chemex® flavor. 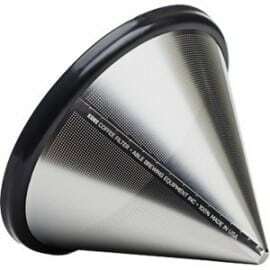 They remove all sediment from coffee and their cone shape provides uniform extraction. 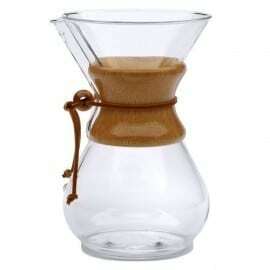 There is no substitution for genuine Chemex® filters. 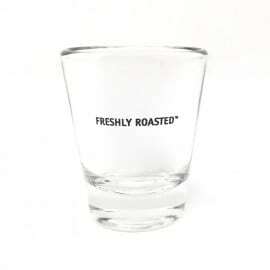 Pre-folded Natural Filter Squares. 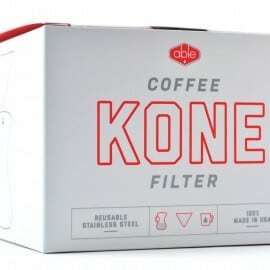 100 unbleached filters per pack.